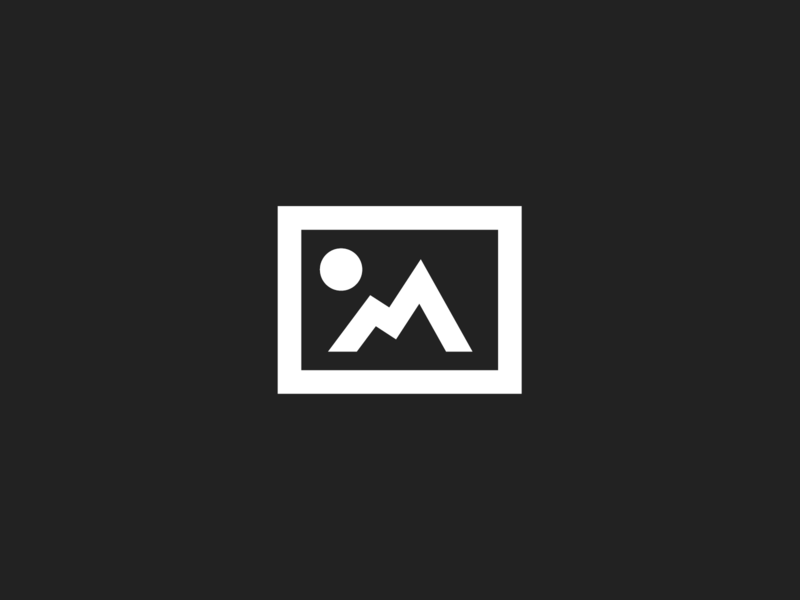 Revolution Slider Error: Slider with alias case_bmr not found. BMR Medical provides medical devices that assist in diagnosing cancer and delivering cancer treatments. Based in Brazil, with a sophisticated research and development facility there, BMR Medical is part of a growing healthcare industry in the country. Like many companies, BMR Medical uses Salesforce to drive its sales organization, but also has a backend ERP system, SAP, that stores account, financial, and product inventory details. When interacting with customers, BMR Medical sales staff struggled to quickly access back-office information about product and order status that they needed to meet customer needs. Seeking a better way to serve its customers, BMR Medical explored custom coded integration solutions, as well as other established integration platforms. After careful evaluation, BMR selected Jitterbit for its ease of use and friendly graphical interface. The platform was easy to set up and quickly changed how sales staff were able to anticipate and meet customer needs. Now, Jitterbit has made data from the back office SAP system accessible online from anywhere through Salesforce mobile and iPad apps. This means that sales staff on the go can now accurately inform customers when they will receive their order and how many units are in stock, among other details. Access to the right information has improved the speed and ease of customer service dramatically, increasing customer satisfaction to 97% overall. 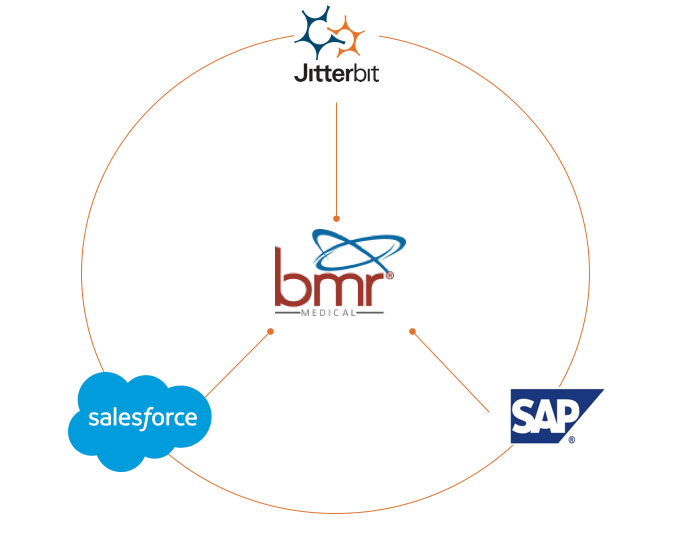 With Jitterbit, BMR Medical can also manage its sales pipeline much better. Salespeople now have complete visibility into when samples were sent to a customer, when the customer first made a purchase, and all the products the customer has purchased over time. This makes it easier to anticipate and proactively meet customer needs for restocking orders and related products, increasing the chances that more customers will come on board. It only takes one person to manage Jitterbit at BMR Medical, and the company has found it fast and easy to set up new object integrations without involving an SAP specialist. Deploying new features is simple, and everything stays up and running while new capabilities are added. Jitterbit has given BMR Medical sales staff easy access to all of the information they need to connect customers with innovative products that keep people healthy. That’s a win for everyone involved.